With our iPhone X battery you can easily replace the battery of your iPhone. With our iPhone 8 Plus battery you can easily replace the battery of your iPhone. With our iPhone 8 battery you can easily replace the battery of your iPhone. With our iPhone 7 Plus battery you can easily replace the battery of your iPhone. 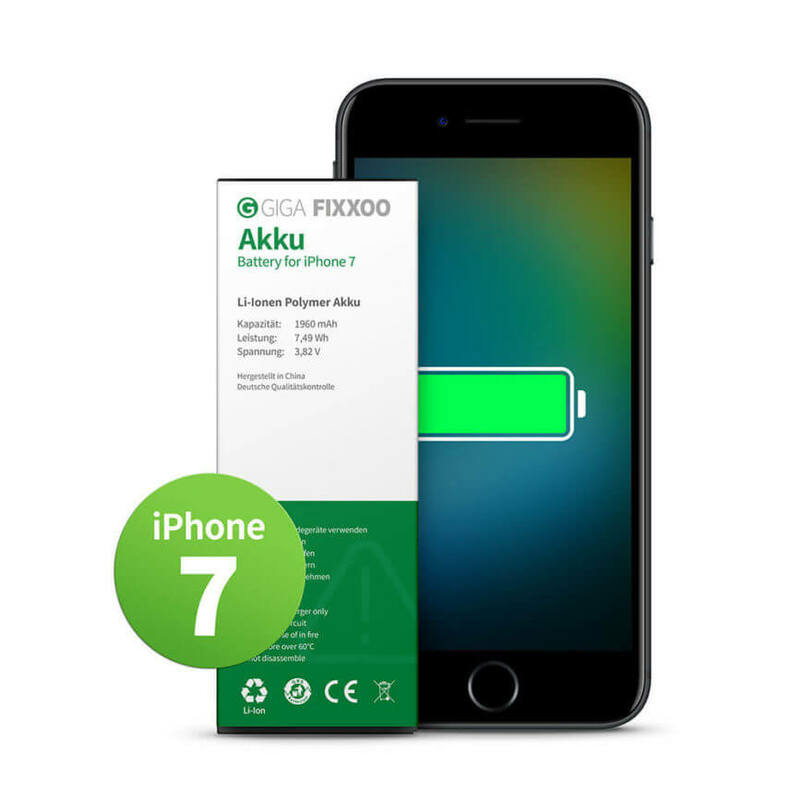 With our iPhone 7 battery you can easily replace the battery of your iPhone. 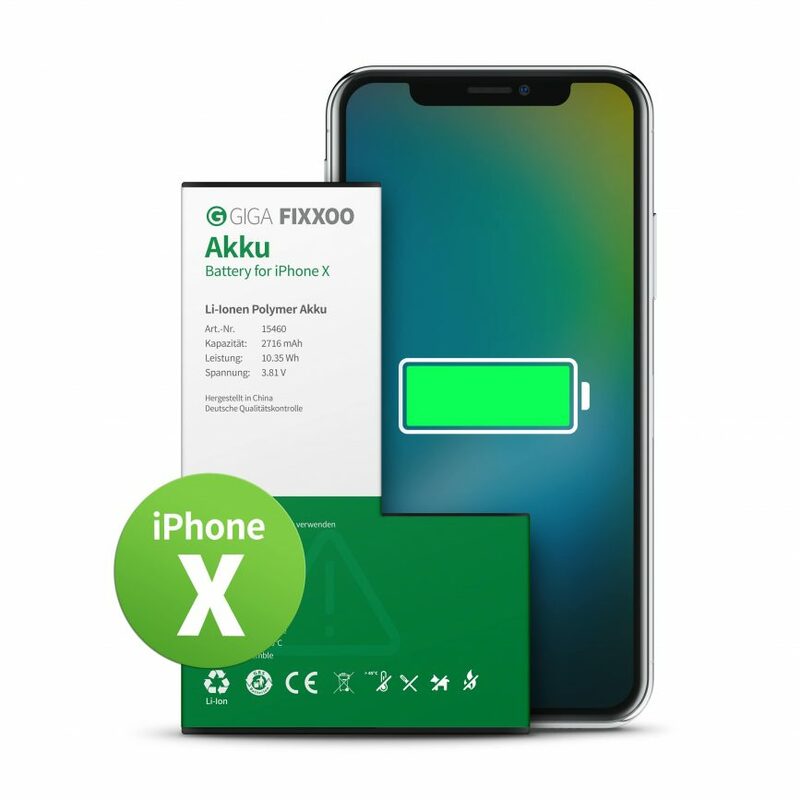 With our iPhone X battery kit you can easily change the battery of your iPhone. With our iPhone 8 Plus battery kit you can easily change the battery of your iPhone. With our iPhone 8 battery kit you can easily change the battery of your iPhone. 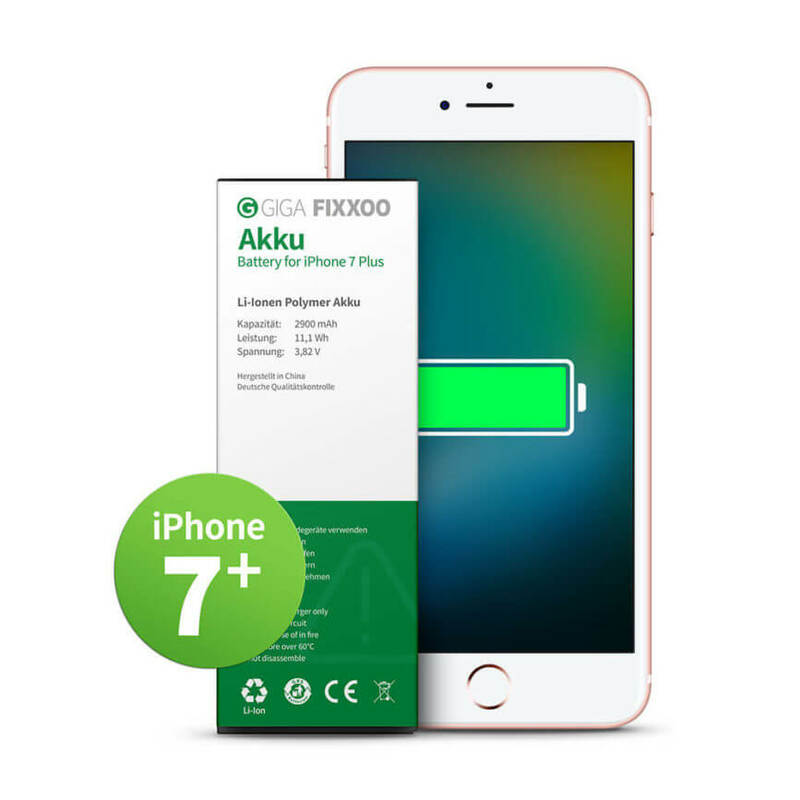 With our iPhone 7 Plus battery kit you can easily change the battery of your iPhone. 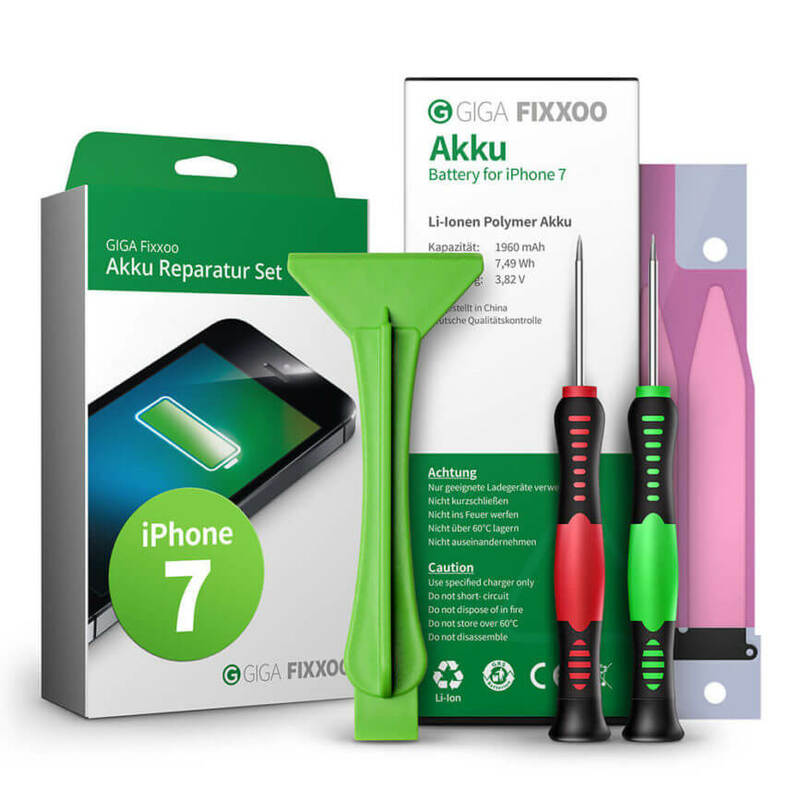 With our iPhone 7 battery kit you can easily change the battery of your iPhone. 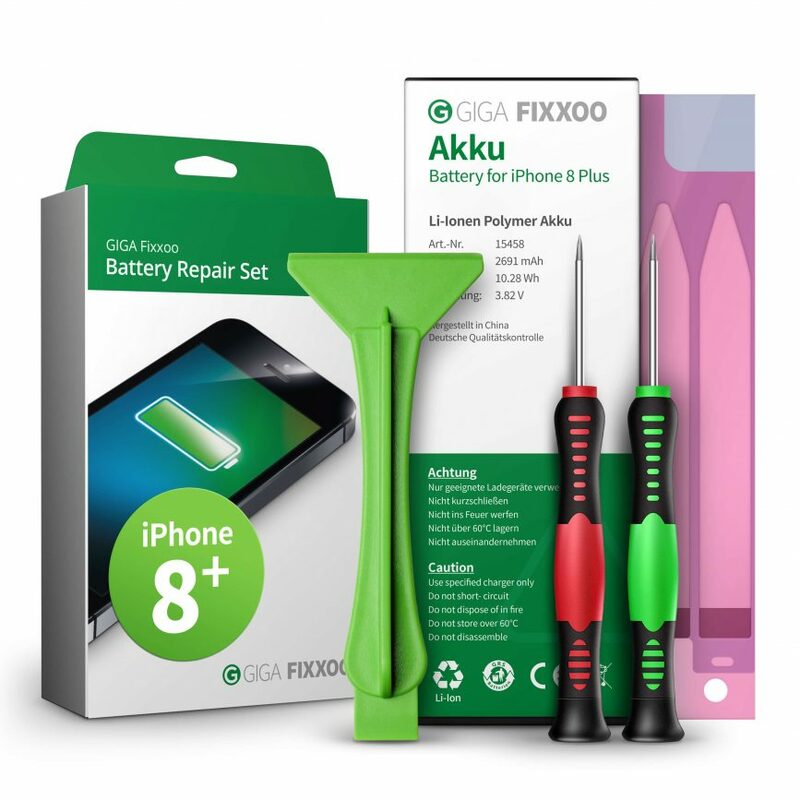 With our iPhone 6s Plus battery kit you can easily change the battery of your iPhone. 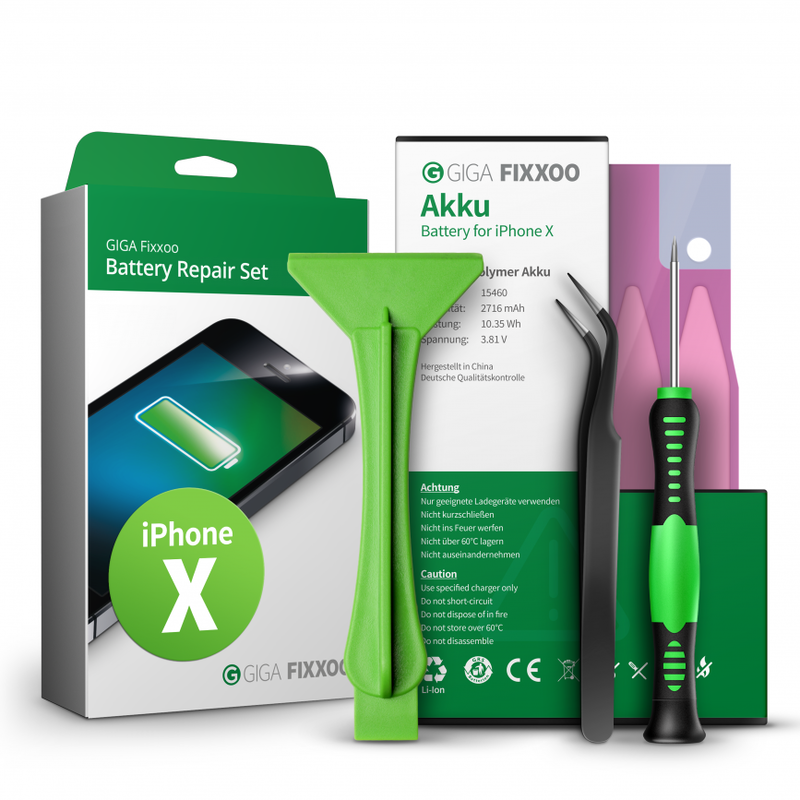 With our iPhone 6s battery kit you can easily change the battery of your iPhone.